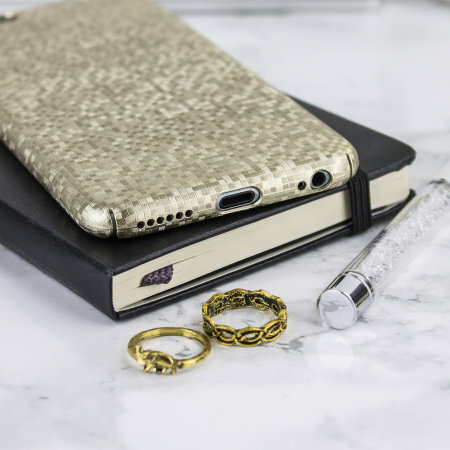 Enhance and protect your iPhone 6S / 6 with this glamorous gold case from LoveCases. 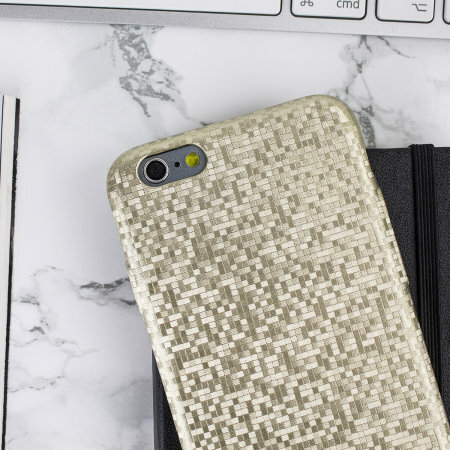 Your iPhone fits perfectly into the secure, durable frame, while a shimmering chequered mosaic adorns the back, adding a touch of class to your gorgeous device. 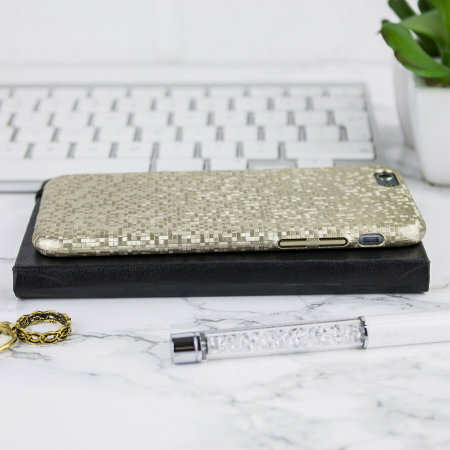 Comprising a single piece of ultra-thin polycarbonate overlaid with a stunning chequered mosaic pattern, this iPhone 6S / 6 case truly brings the bling without ever being tacky. 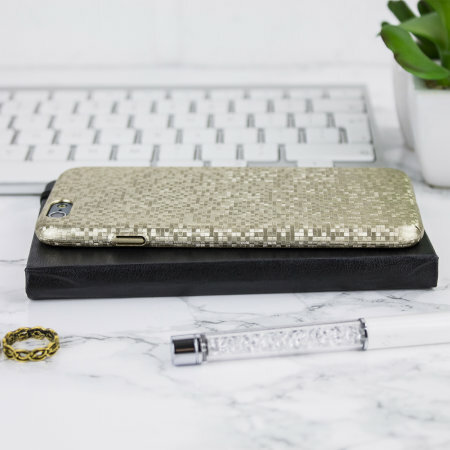 The Check Yo Self case from LoveCases wraps itself effortlessly around your device, clinging to its every contour and providing protection while augmenting the aesthetic of your iPhone and looking simply stunning while doing so. On the back and sides of this case is a stunning chequered mosaic pattern, which, when it catches the light just right, shimmers in a mesmerising fashion - and fashion really is the word. 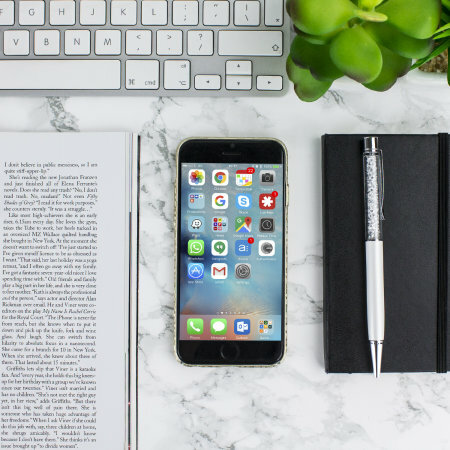 The pattern is aesthetically pleasing and catches the eye when the device is placed face down or while you're using it out and about - perfect for attracting a little extra attention at a party, for example. Lest you think this case is just a pretty face, think again. 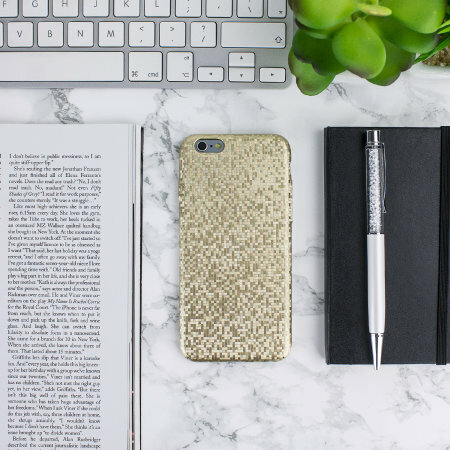 A sturdy, rigid polycarbonate frame - which nevertheless has the perfect amount of flexibility to protect your device - shields your iPhone 6S / 6 from drops, scrapes and bumps. 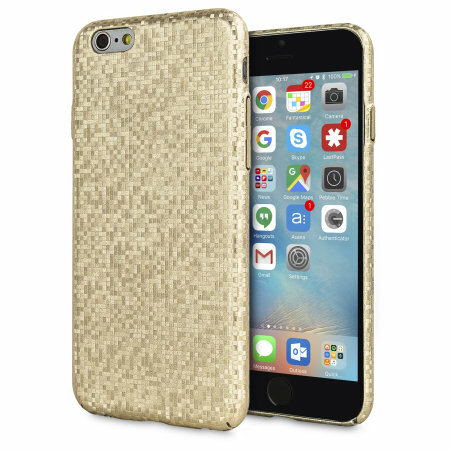 You really can have it all with this attractive and protective cover.